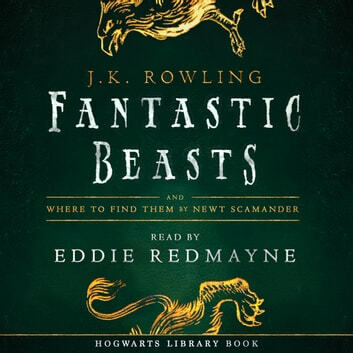 I’ve listened to this book over and over again, and I honestly think it’s owing to Eddie Redmayne’s superb narration. Being able to listen and feel like you’re being read the book by Newt Scamander himself was such an absolute treat! 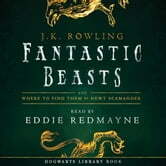 This is, of course, the expanded edition that came out after the Fantastic Beasts movie, and all the extra information was excellent as well. Eddie reads in a very soothing voice, and reminds me of a magical version of David Attenborough, thought he’s less likely to put me to sleep. J'ai adoré ce livre. On y trouve plein d'informations sur les créatures fantastiques - et c'est conté par Eddie ♡ Que demander de plus ? Eddie Redmayne is perfect, well read, loved it !!!! !